ITV has hired Britbox exec Reemah Sakaan to push new SVOD plans for the company in the UK. ITV CEO Carolyn McCall revealed the plans during the company’s Capital Markets Day in London earlier this week. Sakaan, who was previously SVP of creative and editorial for Britbox -a joint venture between the BBC, AMC and ITV – in the US and Canada, will now become group launch director for the ITV SVOD. Sakaan will still be involved in the service, but will now oversee its subscription video on demand play in the UK. 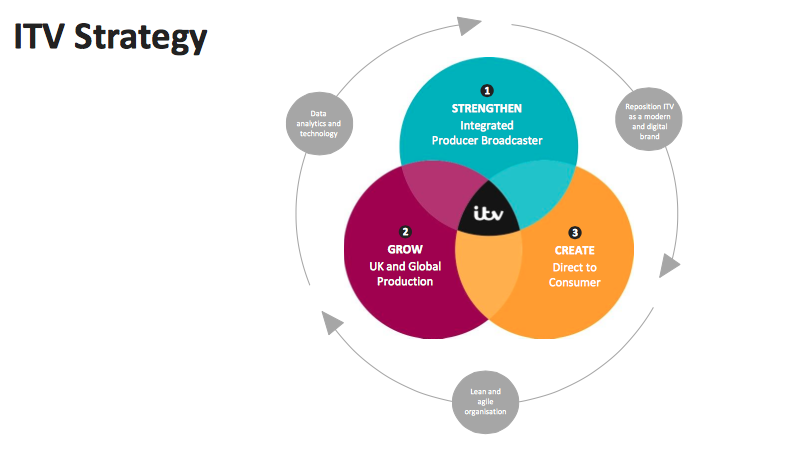 ITV is pushing direct-to-consumer initiatives as part of its ‘More Than TV’ strategy. This will include a new subscription VOD service, with potential partners. During ITV’s finance event, McCall said the company would detail further UK SVOD plans in February 2019. Sakaan is one of several hires made to work on ITV’s digital push. The broadcaster also mentioned that it has brought The New York Times’ Karine Serfaty on board as its first chief data officer. “ITV will in future drive profit from three separate sources — advertisers, broadcasters/platforms and consumers,” McCall explained. ITV’s presentation pack on the matter highlights that by the end of 2021 it hopes to grow direct-to-consumer revenue to at least £100m. McCall was joined by top executives at the meeting including ITV director of television, Kevin Lygo, and BBC Studios executives.